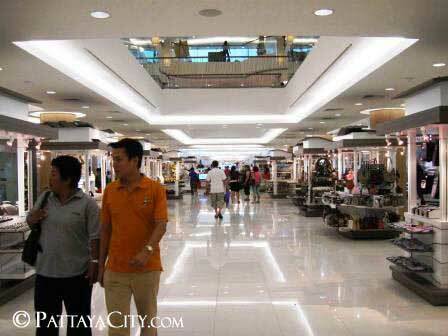 PattayaCity.com:: Pattaya - Faq & Help Section - Investment & Real Estate - What taxes are payable on investment properties or capital gains? There is no capital gains tax as such on the sale of a condominium or apartment. The taxes are paid at the time of the transfer as per the above question. With regard to property owned by Limited Companies often the Thai company is sold with the property (in which case there is no land office tax paid as there is no transfer) but if not there would be corporation tax due on the gain, if any. Once gain though owning land or property through a Limited Company in Thailand is something you should be clear about as far as the legal structure and objects of the company are concerned and we recommend legal advice is taken before going this route.